Alan Sweet of Town & Country Inspections combines education and years of real life experience to provide you with the knowledge you need to make an informed decision about a home. 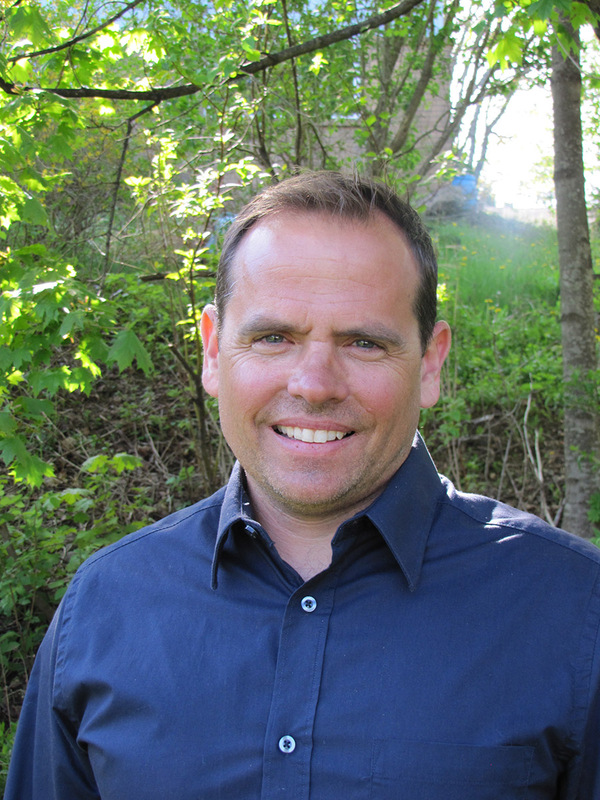 Alan is a graduate of the Home Inspection Program at Dalhousie University College of Continuing Education. He has also successfully written his NHIE (National Home Inspectors Exam) adminstered by the board of Professional Home Inspectors. Alan has seventeen years experience within a professional organization as an electrician with mostly international clientele, and 12 of those as a manager. He has been a part of many home builds, renovations and business renovations. “I was born in Nova Scotia and consider it a privilege to enjoy this unique and wonderful lifestyle. Locally owned and operated which means you are buying local. Lets create an impartial and unbiased account of the true condition of the place you are intending to call home, inside and out.